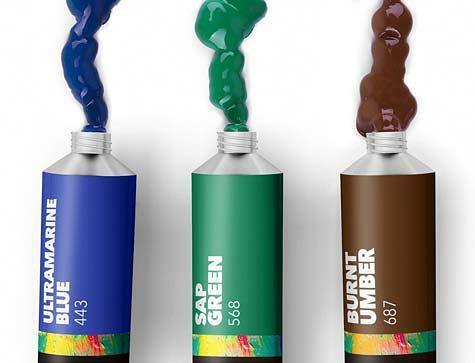 Most artists who use acrylic paints know what to look for. But for those who are just starting out, you might need a little help. Our first question is, what is acrylic paint, exactly? Basically, it’s a type of paint which consists of pigmentations of different colors that are water soluble, but become water resistant after they dry. They dry within fifteen minutes, are permanent, and can be layered. They can be used as is, or they can be thinned a bit by mixing with water. Artists who use acrylic paints do so because these paints can resist exposure to ultraviolet light, moisture, and oxygen. This resistance to the elements extends the lifespan of the paint. The next question is, what is heavy body acrylic paint? It’s a way of painting with acrylics for beginners because the paints have a thick buttery texture which helps to retain brushstrokes, blends easily with other colors, and mixes well with water. As a beginner, you don’t want it to dry too quickly since you’re learning brush stroke techniques and such, so a delayed drying time can come in handy. They come in tubes as well as economy-sized jars so you won’t need to spend a lot of money to start out. 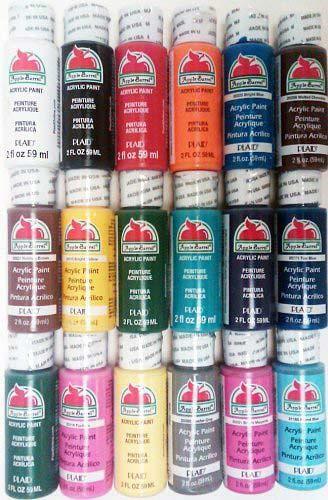 The price is right for this kit of 24 tubes with each holding 22 ml of acrylic paint. With a thick and creamy satin finish, you’ll be amazed at what you can create. 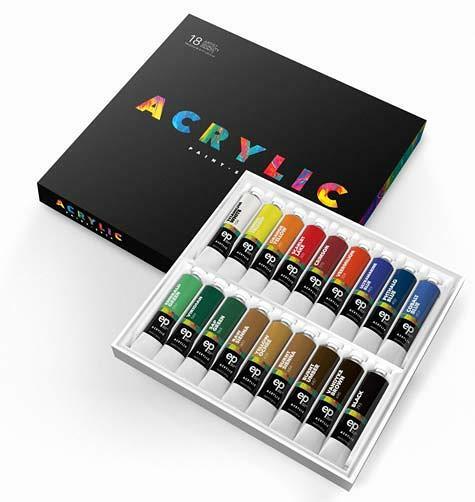 Although not recommended for experienced painters, this kit is a great way to introduce painting with acrylics to beginners. And in case 24 colors are not enough, a free color mixing wheel is included to help you create your own unique color. So go ahead, get mixing! 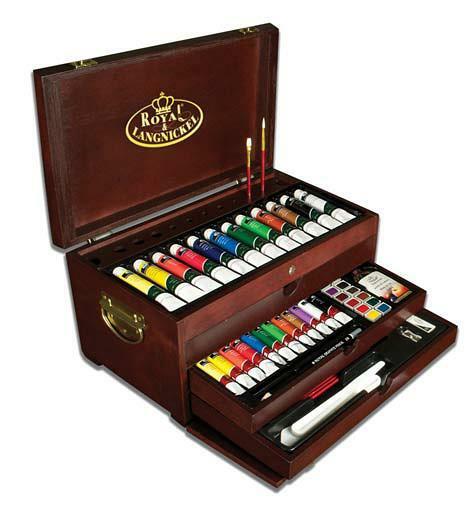 If you’re at a student or beginner level, the Acrylic Paint Set – Art Painting Supplies for Artists kit may be a good starting point with its high quality colors, and easy-open lids (great for children). 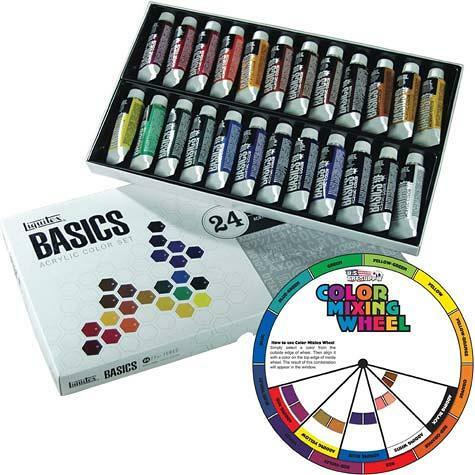 The Liquitex BASICS Acrylic Paint is also a great starter kit with its large variety of colors plus a mixing wheel chart to create even more colors. 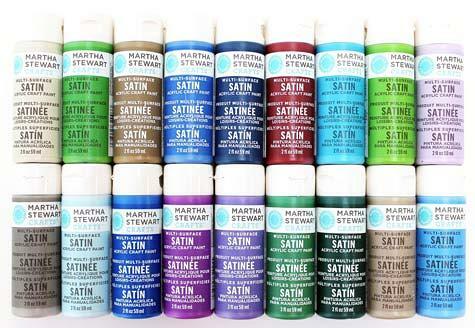 For the more experienced painter, try the Martha Stewart PROMO767D kit and become the diva of creativity. This kit removes the boundaries of where and what you can paint with its multi-faceted formula for indoor/outdoor use and multi-surface painting abilities. Painting with acrylics for beginners, or even those who have a little experience under their belts, can be an exciting endeavor. 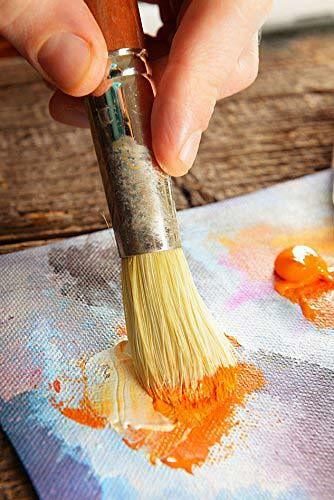 Whether you’re the intense professional who knows exactly what you’re creating, or the absolute beginner who just wants to dip your toes in the water and see what happens – and regardless of what acrylic paint brands you choose – painting with acrylics can be a thrilling adventure and a unique way of expressing yourself.